Take advantage of a free, absolutely no obligation valuation with highly competitive selling fees and experience the difference for yourself. 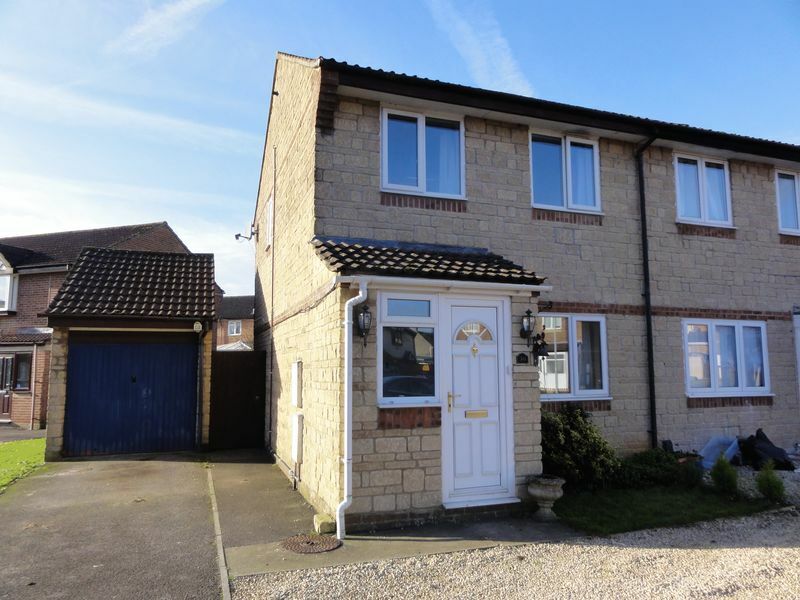 There is a huge demand for rental property in Warminster. Register with us today to be kept up to date with all properties as they come in. Run by local people with a genuine passion for all things property and well over 4 decades of experience, we always try to go above and beyond when it comes to assisting buyers and sellers alike. When we say we are with you from the beginning to the end of the process, we mean it hence clients return to us with their property matters again and again. If you are looking to sell in Warminster, in Salisbury and particularly in the villages between, we don’t have to tell you that you live in a beautiful and historic part of the country, and if you are looking to move here, you have made a great choice!